The side-entry garage shown above has dimensions of 20’W x 30’L x 9’H with a certification for high winds and heavy snow loads. It does include one garage door, one walk-in door, and an extended gable end. 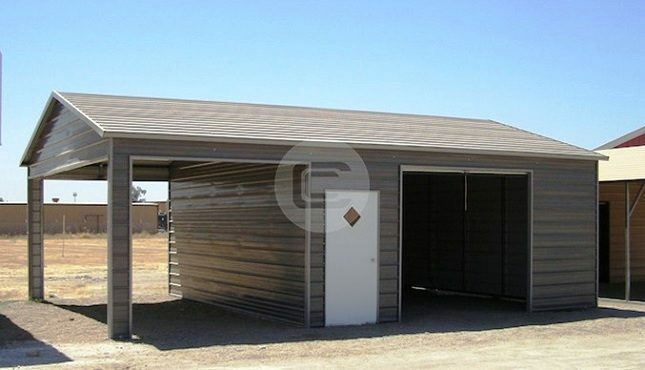 Garages such as this one is great for sheltering vehicles while protecting all your valuables from the elements. 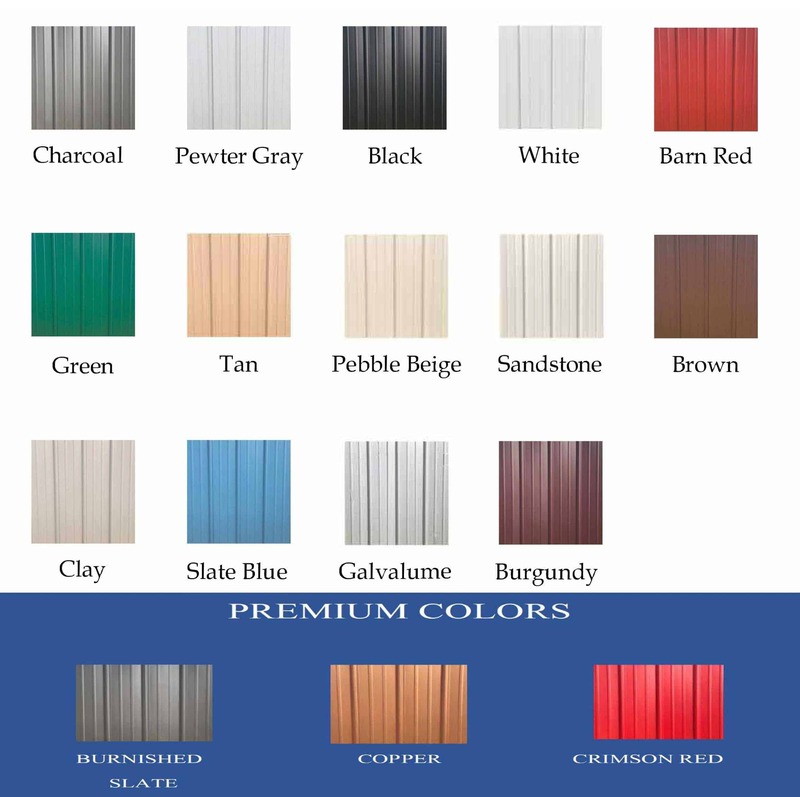 With all our buildings, we provide FREE delivery and installation along with Rent-to-Own and Financing programs for customers who cannot afford the full price upfront. If you have any additional questions, please feel free to contact one of our friendly building specialists at (980) 321-9898.